Afternoon Game Time: Open Play for Scrabble, Mah Jongg & Canasta Fans! Afternoon Game Time: Canasta, Mah Jongg & Scrabble open play. 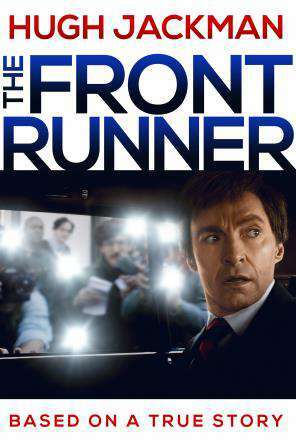 In 1987, US Senator Gary Hart's presidential campaign is derailed when he is caught in a scandalous love affair. On Thursdays, 3-5 PM, Beginning January 31, 2019. Brush up your skills, or just play for pleasure. Reserve a two-hour loan period on our baby grand piano, located in the Bentley room. Call 239-3262 ext 216 to reserve. Art History Professor Thomas Germano will showcase Frida Kahlo: Appearances Can Be Deceiving, the largest exhibition in ten years devoted to the iconic painter, on view through May at the Brooklyn Museum. Enjoy an exciting night out and take home a masterpiece! Registration required. Register online via the library's online calendar, or call 239-3262 ext 216. Materials fee of $10 is due to the instructor at the start of class. Join our Therapy Dogs International pup and handler for a 15 minute reading session. Please see the librarian at the Children's Desk to sign up. It's a choose your own advenure book club! Join instructor Barbara Weinberg and experience the many benefits of increased flexibility and muscle tone! This series will focus on easy seated and standing poses, as well as a few basic yoga moves. No registration required. Walk-ins welcome. POSTPONED From March 7 to WED MAY 1 AT 1PM: Professor Mia Brett will look at the impact of women judges who serve as Court of Appeals, District Court, Magistrate, and other judges. Professor Brett is cofounder of All Women's Progress Think Tank. In November 1940, days after the Nazis sealed 450,000 Jews in the Warsaw Ghetto, a secret band of journalists, scholars and community leaders decided to fight back by preserving the truth of the historical record. Part documentary, part dramatization, this film presents the story of how these heroes risked everything so that their archive would survive the war, even if they did not. Ticketed event. Seating is limited. Tickets available online at https://pplmay2afternoonscreening.eventbrite.com. 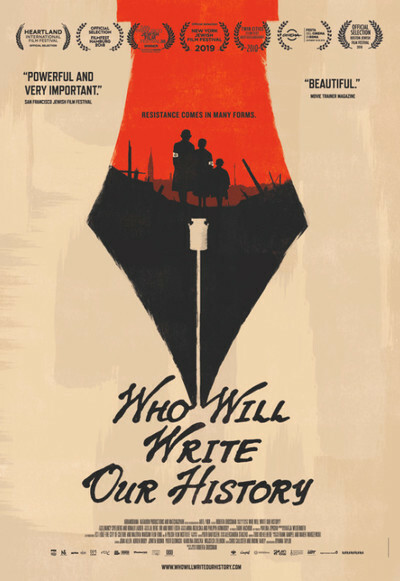 Ticketed Film Screening: Who Will Write Our History? In November 1940, days after the Nazis sealed 450,000 Jews in the Warsaw Ghetto, a secret band of journalists, scholars and community leaders decided to fight back by preserving the truth of the historical record. Part documentary, part dramatization, this film presents the story of how these heroes risked everything so that their archive would survive the war, even if they did not. Ticketed event. Seating is limited. Tickets available online at https://pplmay2eveningscreening.eventbrite.com. Dr. Diane Cypkin tells the life story of this exciting first lady of the Yiddish Stage through the countless songs she sang and often wrote during her many years as a entertainer. Indeed, the concert is a cornucopia and a beautiful bouquet of tangos, waltzes, and fox-trots that will have you humming for days. It is a tribute to a legend! Multi-faceted, Dr. Cypkin is a Professor of Media and Communications Arts at Pace University in New York, an accomplished entertainer as well as a curator responsible for highly successful exhibits on Molly Picon at Lincoln Center and the Yiddish Theatre at the Museum of the City of New York. She will be accompanied by Lena Panfilova, a graduate of the Moscow Conservatory, who has performed as a collaborative pianist with many musicians and has given many solo and chamber concerts in Russia, across Europe, and in the United States. 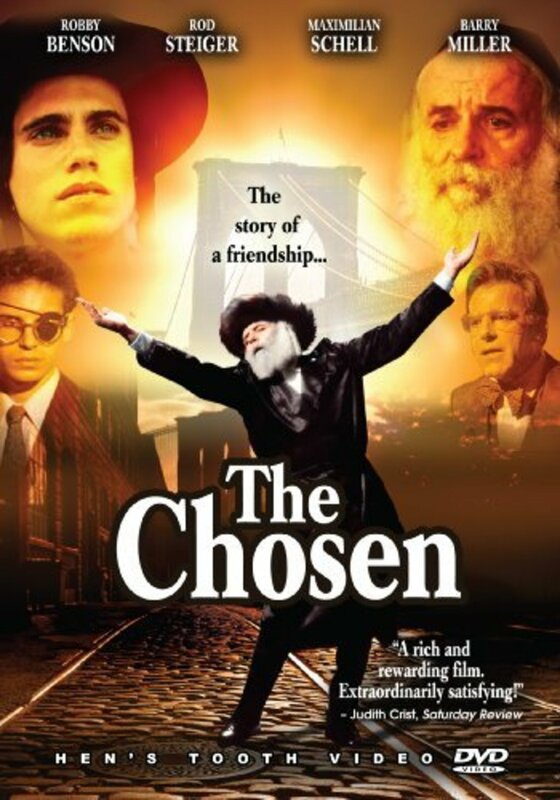 In 1944, in Brooklyn, two Jewish boys become friends, one being more conservative than the other. The issues of importance of tradition, parental expectations and the formation of Israel cause constant friction. Seating is limited; first come, first seated. In English. Join us for a fun hour of NEEDLEPOINT! Beginners will learn the basic stitches; Intermediates will learn new and exciting stitches; Advanced students can receive help with their own challenging projects. Individual help will be given as needed. Bring your started project or a purchased kit with materials to make a small picture. No registration required. Walkins welcome. Afternoon Game Time: Canasta, Mah Jongg & Scrabble open play. Today's play will include supervised instruction by Ann Seligson for intermediate players. Elder Law Attorney Gideon Bari will explain how to sort fact from fiction in elder law and estate planning. Topics covered include health care proxies, living wills and more. Dr. Mary Lou Carlson from Wilks Hearing Center will discuss age-related hearling loss topics, including the latest advances in treatment and prevention. Beginning Canasta: Series of 5 Classes with Instructor Ann Seligson. Registration required. Canasta is having a moment! Learn to play this versatile and fun card game. Thursdays, May 9, 16 and 23; June 6 and 13. This feature film documents one of the great spy thrillers of the 20th century and examines the enormity of the crimes committed during the Nazi regime. Fifteen years after the end of WWII, a team of secret agents set out to track down Adolf Eichmann, the Nazi officer who masterminded the Holocaust. Starring Ben Kingsley and Oscar Isaac. In English. Jerry Mantell will lead a timely and lively look at today's topics of concern. Choose a build card, spin the wheel, or create your own Lego masterpiece! 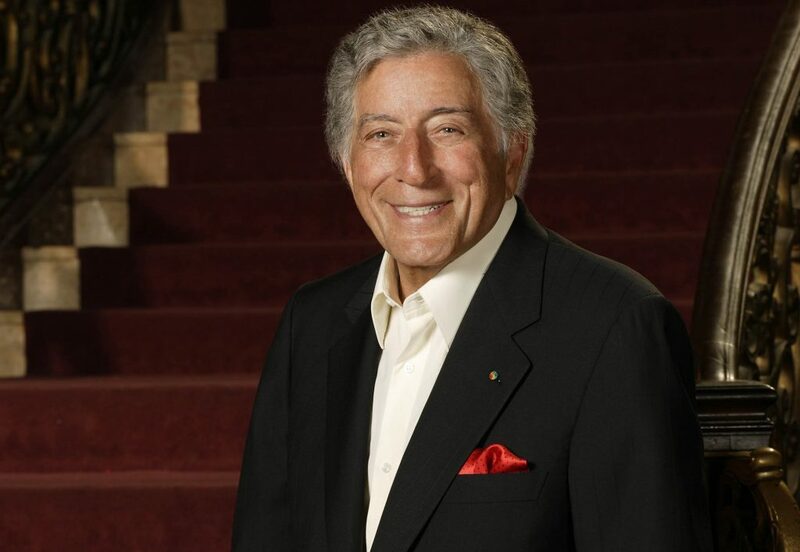 Media lecturer Jack Schnur will present highlights from the life and career of singer Tony Bennett. 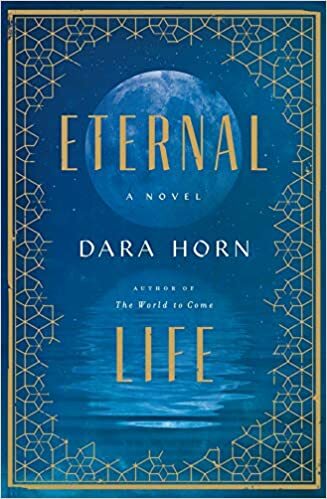 Facilitator Mira Rosenfeld Sennett will discuss Eternal Life, by Dara Horn. Horn's latest novel follows Rachel, daughter of Azaria, through more 2,000 years of her many lives. Copies of the book are available in the Programming Office. Instructor Ofra Levin will help us create an eye-catching necklace using semiprecious stones and fresh water pearls. Seating is limited. Registration required. Professor Thomas Germano returns to look at that first-of-its-kind special exhibition dedicated to the world's two most celebrated Surrealists, Rene Magritte and Salvadore Dali. Join us for a fun hour of NEEDLEPOINT! Beginners will learn the basic stitches; Intermediates will learn new and exciting stitches; Advanced students can receive help with their own challenging projects. 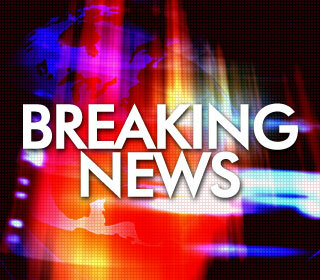 Individual help will be given as needed. 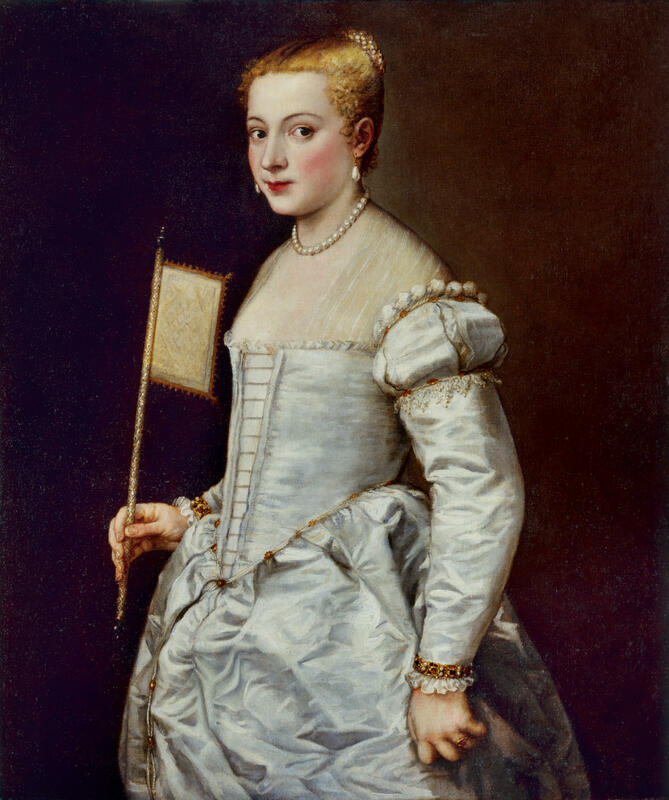 Bring your started project or a purchased kit with materials to make a small picture. Space is limited. Registration required. Explore simple coding projects to make robots move! In person registration only: bring driver's license, AARP membership card, if applicable, and a check or money order payable to AARP. 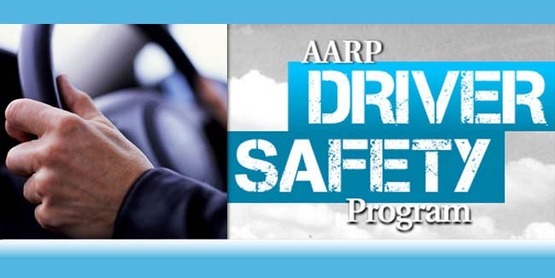 Fee: $20 per person for AARP members; $25 per person for non-members. Registration begins Wednesday, January 2 at 9AM. 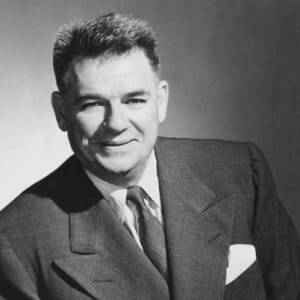 Theatre Historian John Kenrick will look at the life and work of Oscar Hammerstein II. Student of Kern, partner of Rodgers, mentor to Sondheim; more than any single person, Hammerstein defined musical theatre in the 20th century. Learn about new treatment options for lower back pain from Dr. Shaheda Quraishi from Northwell Health in this presentation. Registration Begins for the Peninsula Public Library Summer Learning Program! Complete a summer learning sheet to earn prizes & more! 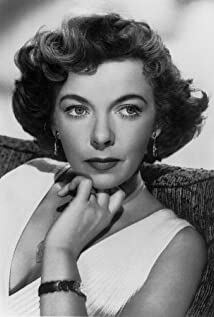 Join film historian Max Alvarez for a look at the remarkable life and career of gorgeous yet tough actress and daring director Ida Lupino. Celebrate the Very Hungry Caterpillar's 50th birthday! 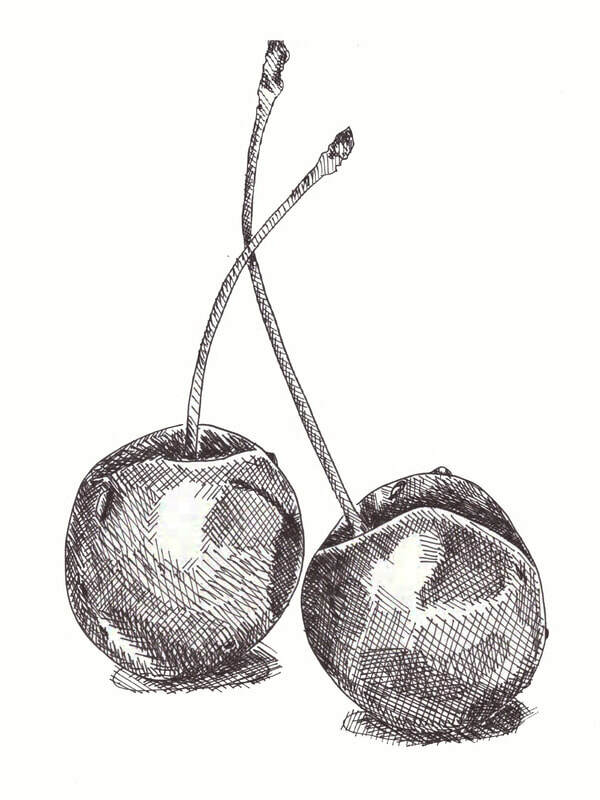 Anyone Can Draw Workshop: In this Pen and Ink Beginners Workshop, artist Rick Bleier will take you step-by-step through the process of producing a high quality drawing. Space is limited. Registration required. Join us for a fun hour of NEEDLEPOINT! Beginners will learn the basic stitches; Intermediates will learn new and exciting stitches; Advanced students can receive help with their own challenging projects. Individual help will be given as needed. Bring your started project or a purchase a kit with materials to make a small picture. No registration necessary. Walk-in welcome. In this classic 1966 comedy, two high-spirited young students at St. Francis Academy for Girls keep things hopping for the challenged Mother Superior and her bewildered staff. Starring Hayley Mills and June Harding. From Margaret Bourke-White to Annie Leibovitz, Art History Professor Mary Vahey will present the work of major artists. Go behind the scenes with location scout and author Monica Randall as she shares her experiences bringing iconic local locations to the screen.